Timeshare Cancellation vs Timeshare Resale: What's the Best Option? Timeshare Cancellation: Is It a Safe Option? One of the options available to owners looking to get out of a vacation ownership commitment is timeshare cancellation. There are a lot of companies out there looking for owners who want to offload their timeshares. These companies typically charge a steep upfront fee and claim to transfer your timeshare title to another party. Generally, these companies work by setting up a shell company. After you pay the upfront fee, the company may then transfer the title of your timeshare to the shell company. But if they do not hold up their end of the bargain and the resort developer ultimately forecloses on the property, your credit will still be on the line. Owners looking to out of their ownership should not seek help from timeshare cancellation companies as they are not a safe option. In fact, the American Resort and Development Association (ARDA) cautions timeshare owners to be wary of any companies that promise to “cancel” timeshare contracts. 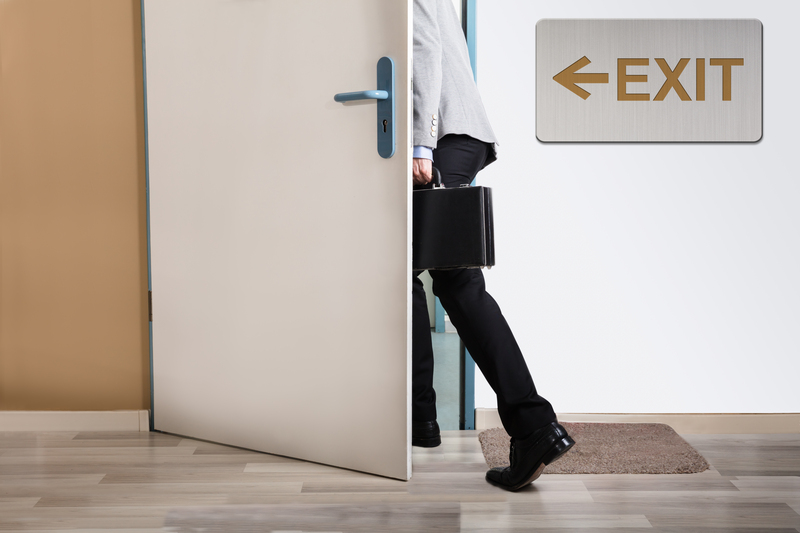 If timeshare cancellation is not a safe timeshare exit strategy, then what is? The safest way to get out of a timeshare commitment is to post it on a reputable online marketplace. Some companies charge steep fees for advertising services that don’t really sell your timeshare. Researching potential companies before making a commitment is key. Look for a company that uses an innovative marketing platform that ensures they can attract a wide variety of buyers for your property. Make sure the company you choose is an expert in timeshare resales. The timeshare industry is complex. That means an experienced resale company that knows the timeshare resale market inside and out is necessary. The resale company you choose should also be able to refer you to a trusted timeshare resale broker. Having experienced, licensed real estate agents available to help guide you through the timeshare closing process is an added benefit to you, the seller. 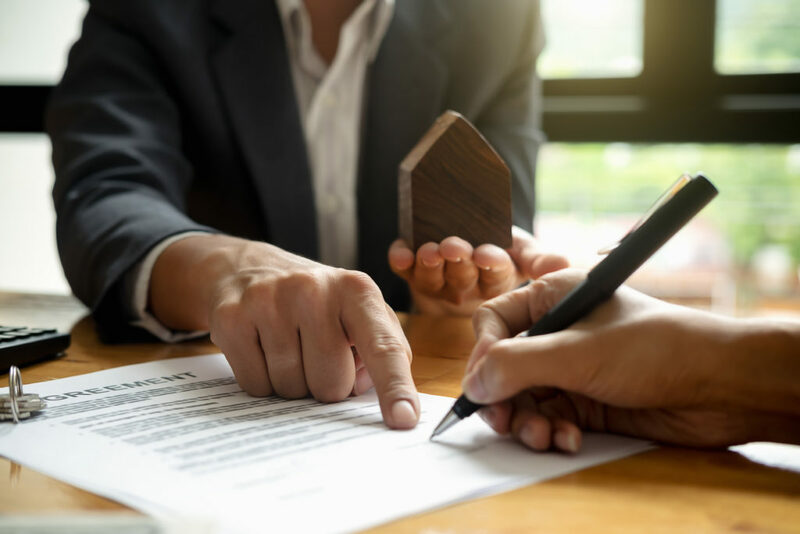 These agents can help negotiate closing costs, draft contracts and refer you to a reputable title company who can hold funds in escrow and perform the title transfer. Timeshares Only is an ARDA corporate member, recognized for excellence in advertising and timeshare resales. As a trusted reseller with a reputation for embracing innovation, Timeshares Only prides itself in providing the very best service for prospective sellers looking to advertise their vacation ownership properties. Timeshares Only’s newly redesigned site offers buyers and renters an exceptional user experience. We’ve simplified the timeshare marketplace by making our website as informational and transparent as possible. Timeshare owners can find satisfaction knowing that their ad is exposed to thousands of prospective timeshare buyers daily. Timeshares Only has been a trusted part of the timeshare resale community for over 20 years. In fact, Timeshares Only is the number 1 resale service that many resort developers recommend and trust. We have also built relationships in the industry, including with our affiliated timeshare resale brokerage, Fidelity Resales. Fidelity Resales has 15 years of experience in the timeshare resale industry. Their licensed real estate agents have specialized knowledge in timeshares and can handle timeshare specific issues such as right of first refusal.